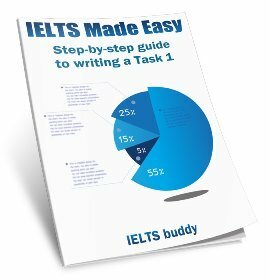 The IELTS Blog lets you know whenever any new web pages appear on ieltsbuddy.com. To subscribe to the IELTS buddy blog (no e-mail necessary), right-click on the orange RSS button down on the left and then paste the URL into your RSS reader. Or click on the Google, My Yahoo!, My MSN button or Bloglines button if you keep a personalized home page there. If you're not sure what RSS and blogging are all about, click on the [?] symbol in the white box down on the left. If you'd prefer not to use RSS, then complete the site subscription form at the bottom of the homepage. 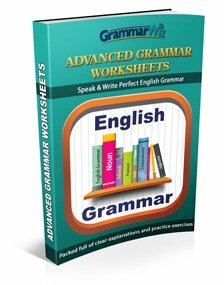 Continue reading "Price and Product Buying Essay"
Continue reading "Academic Word List Sublist 10a"
Do you want to know what some of the latest IELTS writing topics have been? 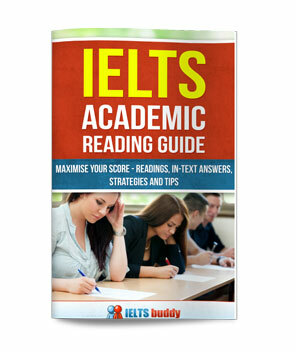 Here you can view real recent IELTS exam writing questions. They are from the Academic and General Test. You can also post the question you had if you recently took the test. 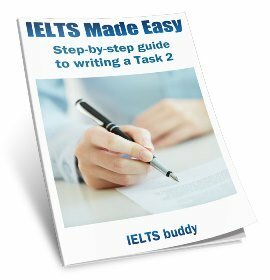 Continue reading "Latest IELTS Writing Topics - Recent IELTS exam writing questions. " 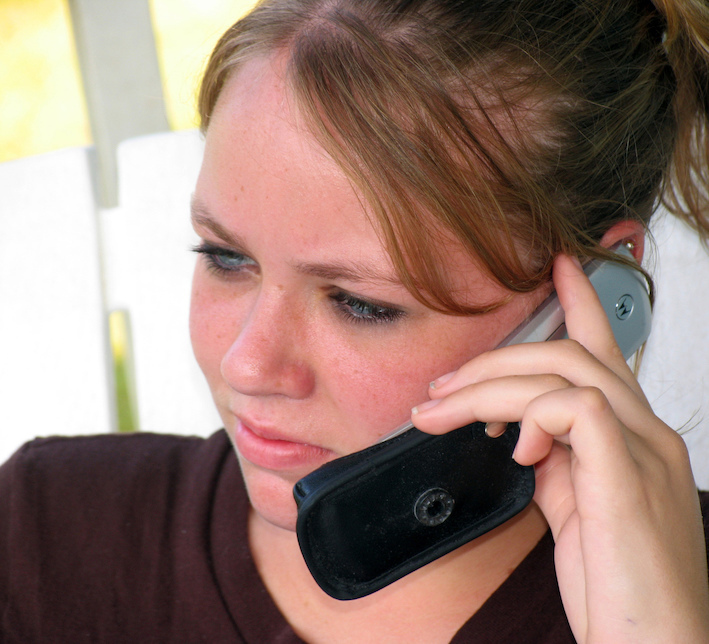 Continue reading "Fixing of IELTS Scores"
Continue reading "Changing IELTS scores in each test"
Continue reading "Letter to Landlord - Problems with Apartment"
Continue reading "Recent IELTS Speaking Test Questions"
You recently read an article in a newspaper about your childhood friend with whom you have lost contact for a long time. Write a letter to the editor. 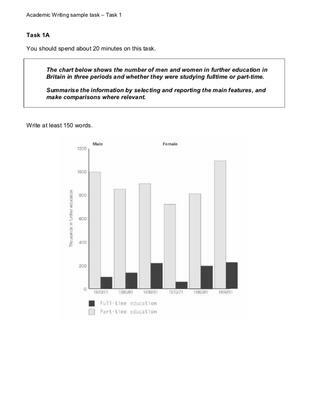 Continue reading "IELTS Letter to a Newspaper Editor"
Continue reading "Letter to a Colleague"
Continue reading "IELTS Line Graph - Full and Part-Time Study"
In this Cell Phone Essay you have to discuss the advantages and disadvantages of the ways in which people relate to each other socially. 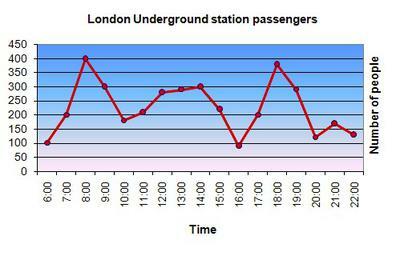 Continue reading "Cell Phone Essay - Phones, The Internet and Communication"
Continue reading "IELTS Line Graph - London Underground Travel"